We represent many nations, many backgrounds, and many skill sets. But we have one common goal - earning our client's trust. Look at all of the brilliant people who make up EXLRT! 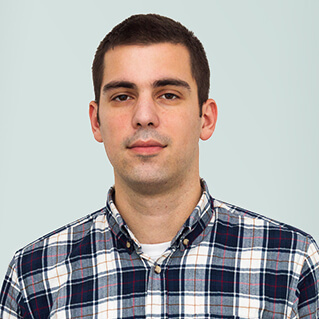 I am Aleksandar and I am a software developer at EXLRT. My work is related to implementation of Tridion CMS based on .Net technology. 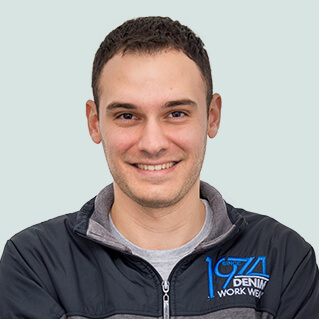 It is a very dynamic job that besides technical knowledge, requires a lot of communication skills with clients and organizational skills while working in the team. Hello, my name is Aleksandar. 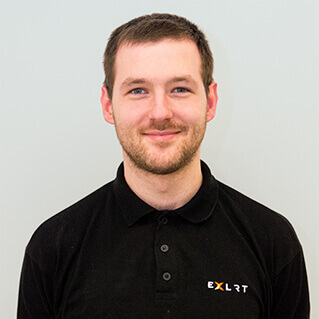 I am software developer at EXLRT. I would describe myself as a positive, fun loving, honest, love to face the challenges. I like travelling and social networks. 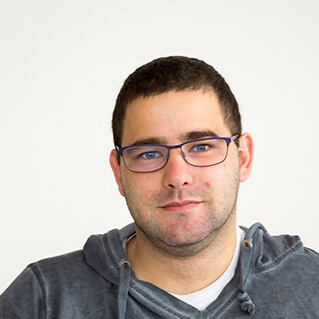 Hi, my name is Armin and I'm a software developer at EXLRT. In my free time, I like watching sports and spending time with family and friends. 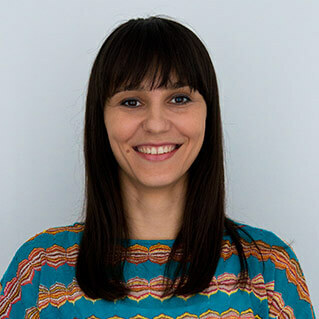 I am Bojana and I am a Software Developer at EXLRT. I am working in this company for about 5 years. I am too curious sometimes, but always smile, ready to talk and to eat sweets. 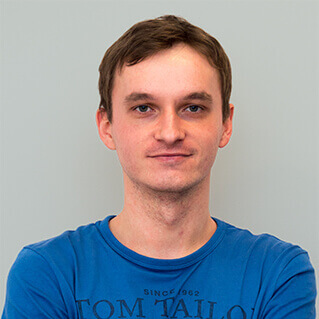 Hi, my name is Branislav and I'm a software developer at EXLRT. I would describe myself as someone who is consistently growing. I'm always ready to hear something new and interesting. In my spare time, I like to make sure that I stay busy in different ways. I enjoy basketball and video games. 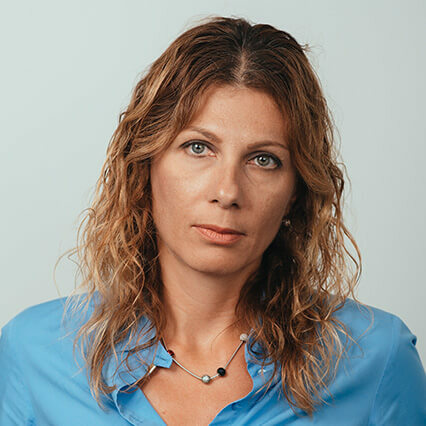 Hi, my name is Branislava Davidov, and I am a Housekeeper at EXLRT. I like Latin dances and I enjoy painting and drawing. 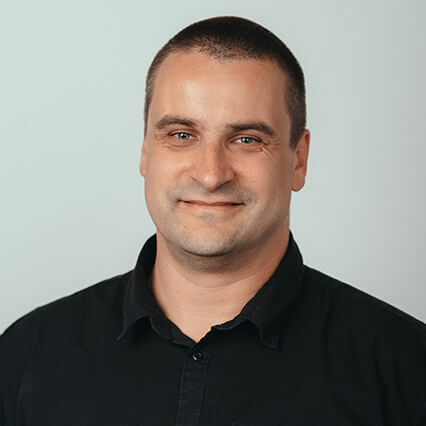 Hi, my name is Danijel and I am .NET software developer at EXLRT. I like all kinds of sports, but basketball is my passion. In my free time, I enjoy watching movies, series, and snooker. 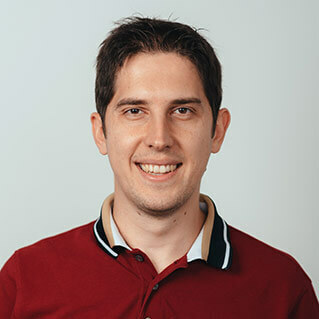 I am Danijel, Java developer at EXLRT. Father of 2, husband of 1. Hiked once to Titel. Frontend developer by day, gamer by night. Yo, Yo, Yo! 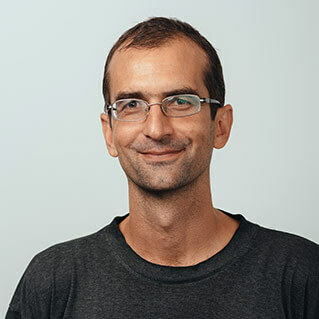 I'm Darko and I'm a Software Developer at EXLRT. Mainly working with .NET, Sitecore, Episerver and little bit of everything else ;) After work, you'll probably see me on a run, heavily breathing and trying to catch my little daughter on her scooter. 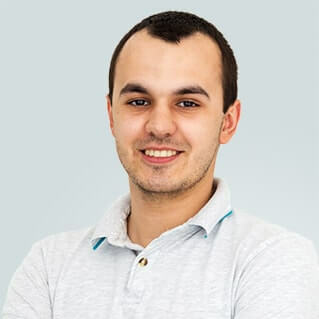 Hi, my name is David and I'm a software developer at EXLRT, also I'm studying at the Faculty of Technical Sciences in Novi Sad. Besides programming, I like sunny days, basketball and quality music. 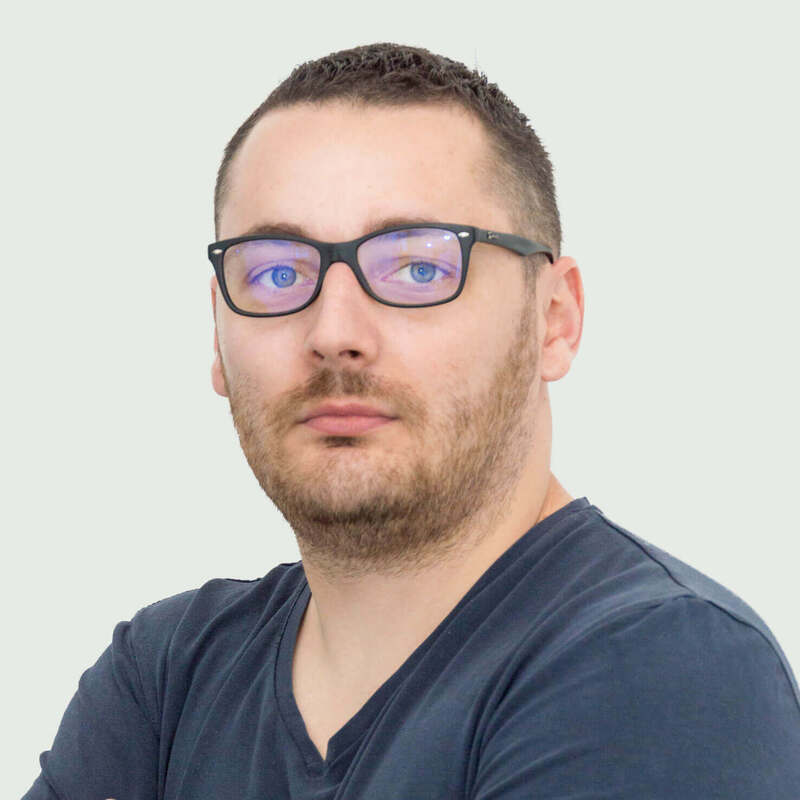 My name is Dejan and I work as a DevOps engineer at EXLRT. I built my first website in FrontPage 15 years ago and haven't stopped since. My interests include programming, clean code, open source, networks and automation. 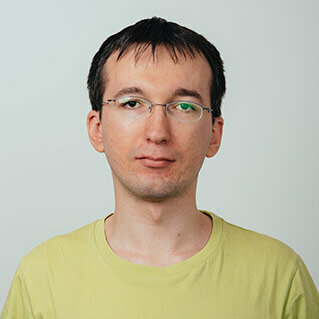 Hi, my name is Dejan and I am a frontend developer in EXLRT. I would describe myself as adventurer, all I need is full tank, some money in my pocket, hiking boots or a mask, a snorkel and fins during summer and my life companion next to me. 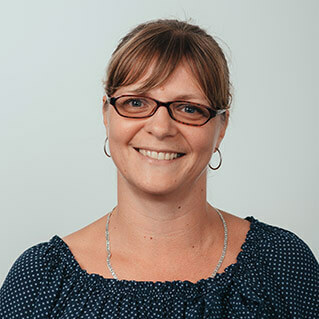 Hi, I'm Dina, HR Manager at EXLRT. Besides loving my HR career, I always wanted to be a ballerina, so now I take classical ballet lessons (better late than never). Also, for more than 20 years, I'm a member of an Israeli Folk dance group. When not dancing, I enjoy movies, theater, travels and everything connected to the Danube. And a glass of good wine. 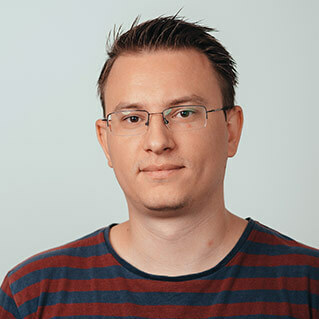 Hi, my name is Djordje and I am a software developer at EXLRT. I enjoy good books, good music, all kinds of sport and, of course - sleeping. Hobby: handball referee. 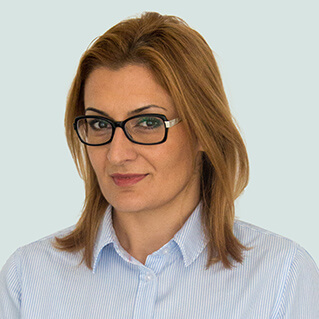 Hi, my name is Dragana Aleksic, and I am an Office administrator at EXLRT. I work here since 2008. In my spare time I like walking and hanging out with my friends and family. 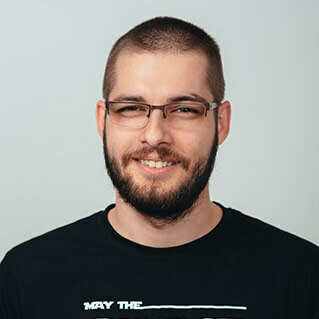 Hi, my name is Dragoljub and I am a software developer at EXLRT. 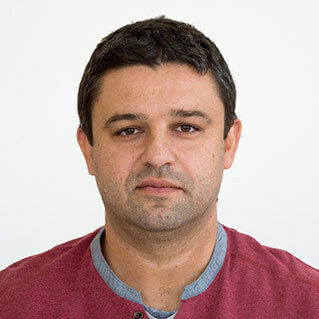 I am studying for an MSc at University of Novi Sad in the field of software engineering. I am ambitious and I like movies and sports. 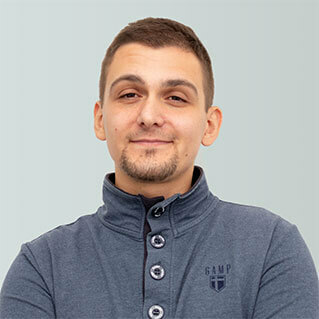 Hi, my name is Dusan and I am a software developer at EXLRT. Hobbies: bridge, chess, piano, guitar, board games and all kinds of sports. 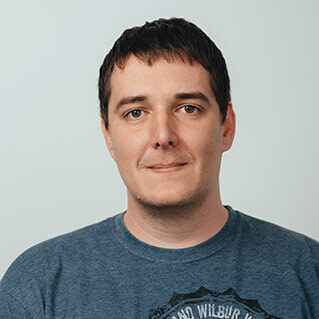 Hello, I am Dušan and I am a Software Developer. I am always ready for new challenges and always willing to improve programming skills. In free time, I like sports (these days only to watch, but I'll work on that) and travel. 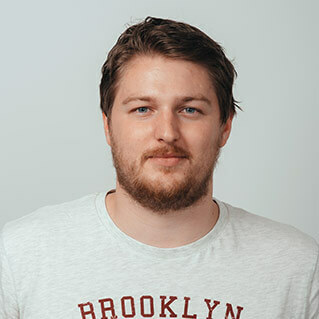 Hi, my name is Emil and I am a Software Developer at EXLRT. I like reading books, watching films and playing football. 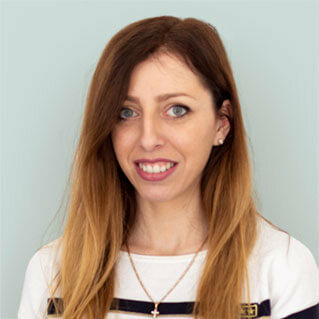 I am Emina, a Software Developer at EXLRT. I am a mammy of a little boy, so in my spare time you will see me playing with toys, reading children's books, watching cartoons.and unsuccessfully trying to watch movies, read books (not children's :)) or catch some z's. 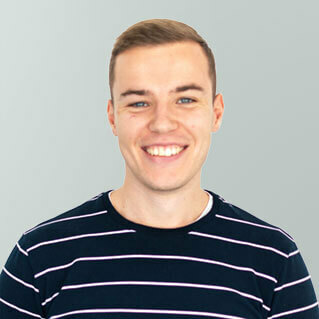 Hi, my name is FIlip and I am a software developer at EXLRT. Except computer programming, I am also passionate about singing, travelling and different kinds of sports. 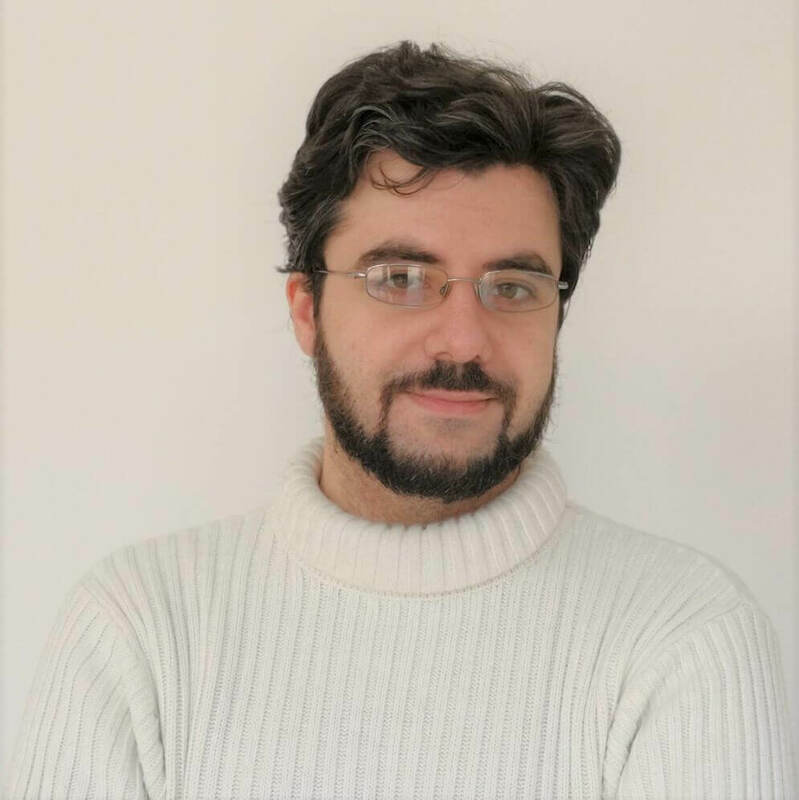 Frank Taylor, Software Developer (USA). 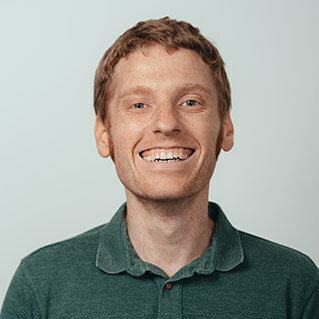 I like clean code, usable web apps, node.js, Vue, hand-crafted furniture, subtle jokes, playing guitar and Oxford commas. 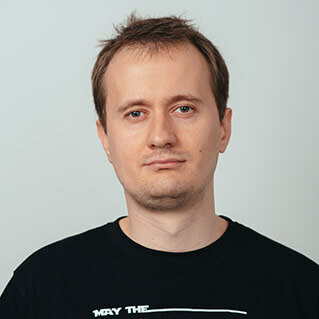 My name is Igor and I am a software developer. Besides software and developing, I also like tea, dogs, cartoons, tacos and burritos. As a citizen of the IT World, I believe that I am on frontlines of different wars going on inside. Every day we feel like we need to be doing less of this or less of that, but I do not think it is about doing less. I think it is actually about doing more because all genuine knowledge originates in the direct experience. 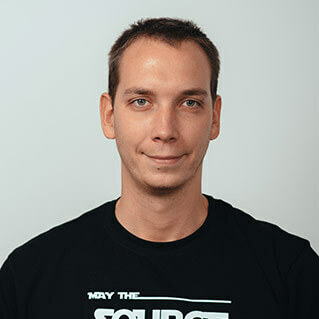 Hi all, my name is Ivan and I'm PHP developer at EXLRT. I enjoy cycling and hiking. Also, I like to travel with my wife and daughter and visit beautiful landscapes. 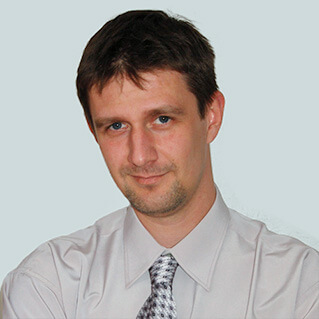 I am Ivan Milosevic and I am an infrastructure specialist at EXLRT. I believe and admire simple, smart and reusable solutions. 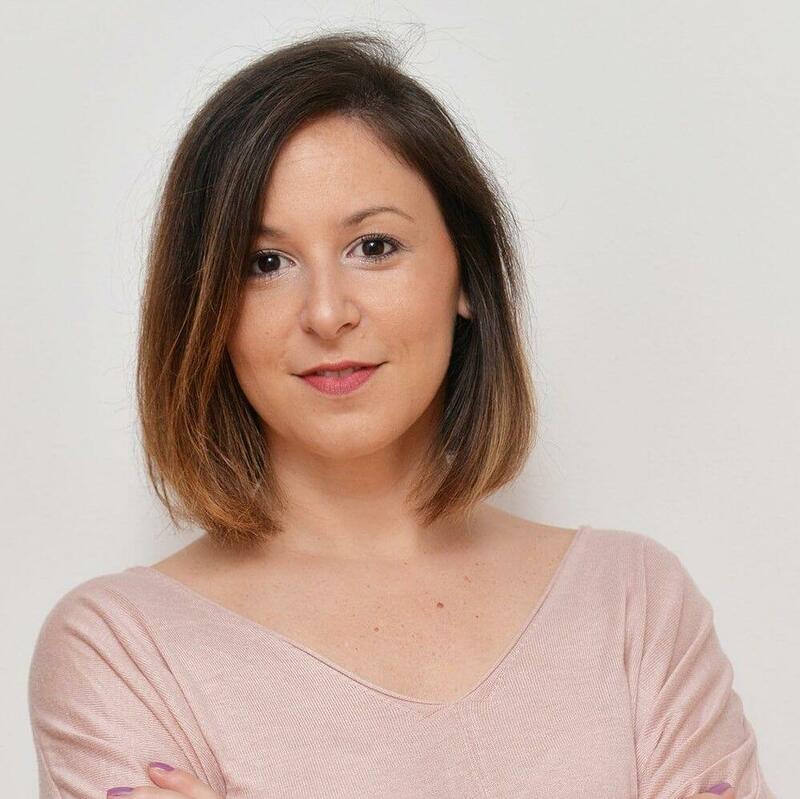 Hi, I am Ivana, a software developer at EXLRT In my free time I love to read, walk, cook, travel and spend time with my family and friends. 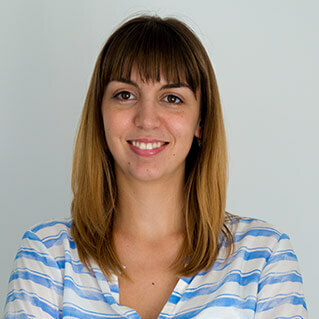 Hi, I am Lidija and I am a Software developer at EXLRT. I believe I am highly responsible and dedicated to whatever I do. Apart from work, I am a mum of two, so you can imagine how I spend most of my free time. Other than that, I like outdoor activities. I especially enjoy skiing. I also like good food and a glass of good wine. 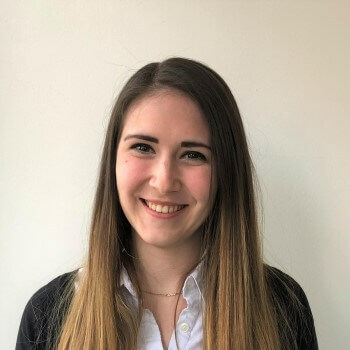 Hi, my name is Ljiljana and I am in this company for about six years as a software developer. Organized, precise, detailed I like challenges. In spare time I like walking, reading books, watching movies and preparing different kind of food. 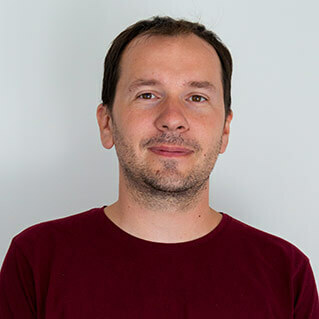 Hi, my name is Ljubomir and I am software developer at EXLRT. I like playing chess, football, basketball, travelling, music and enjoy hanging out with my friends and family. 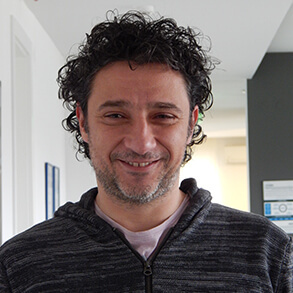 Hey, my name is Marjan and I am a Software Developer at EXLRT. I am truly passionate about my job and I love nature. 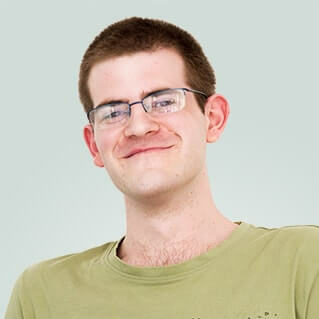 Hi, my name is Marko and I am a Software Developer at EXLRT. In my spare time I like to watch comedy movies and stand-up comedy shows. I also like cars and motorcycles, a true petrolhead, sort of speak. 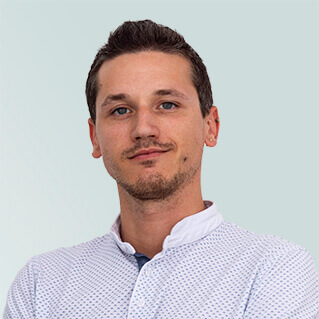 Hi, my name is Marko and I am a software developer at EXLRT. I like big puzzles and Dota 2. You will not see me doing any physical activity except taking my dog for a walk which I do grudgingly. I would rather have a cat, but I’m allergic to them. 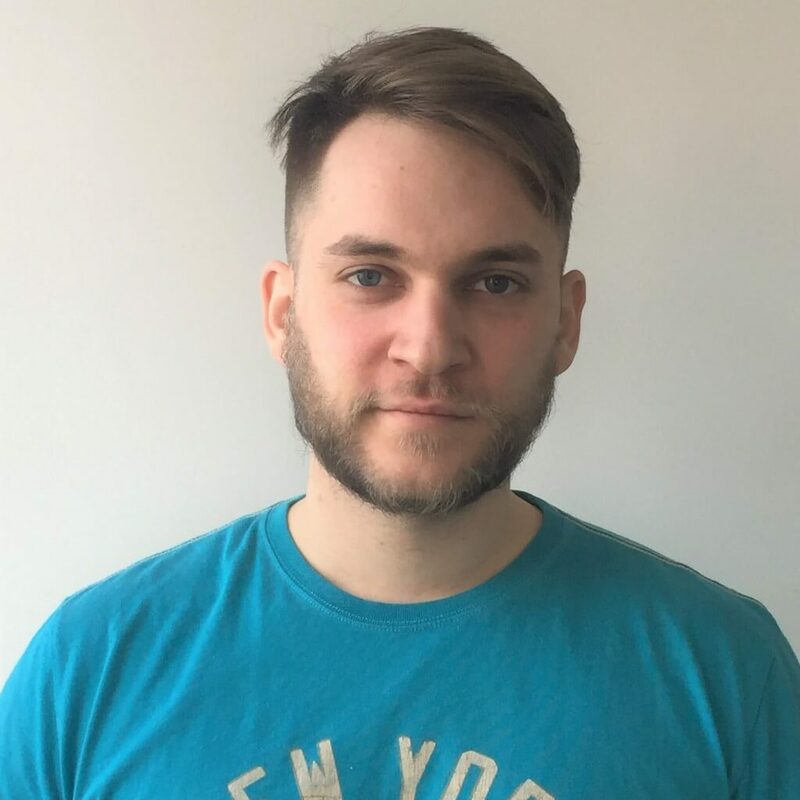 Howdy friends, my earthbound name is Marko, and I am a full-stack web developer in .NET. What I like is very confidential, but you seem like a trustworthy person so I will tell you that I like hanging out with my friends, imaginary if real people are busy at the moment. Coding is also nice. 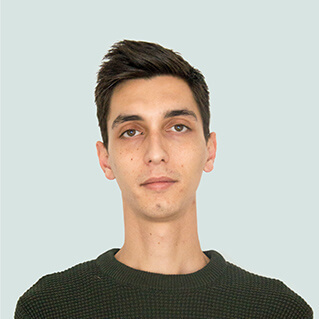 Hi, my name is Milan and I am Tridion Developer at EXLRT. I am a person who is positive about every aspect of life. I like cars, animals and video games. I follow auto-moto sports, especially Formula 1. 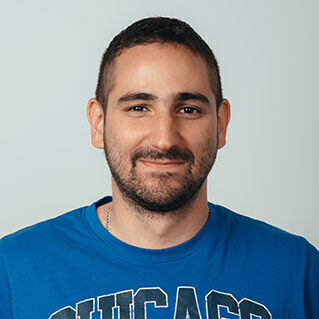 Hi, I`m .NET Developer at EXLRT. Besides programming, I enjoy reading books, watching good movies, and eating chocolate. I'm always ready to learn something new and share knowledge. 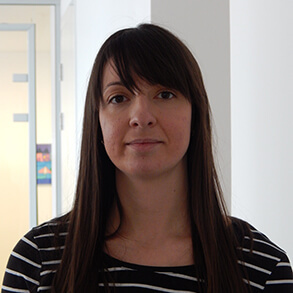 Hi, I am Milica and I work as QA Engineer in EXLRT. My main hobby is creative writing and I do that in all kind of forms. Also, I like acting so I've always been a member of different amateur drama clubs. Currently I am acting in this new monodrama called 'Write your own About Me' and I am really bad at improvisation. 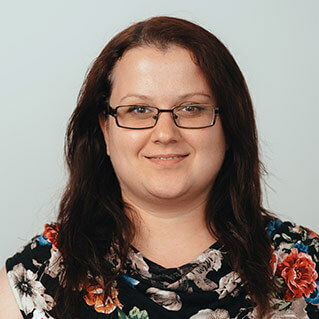 Hey, Milica is my name and Software Development is my game. Soft Skills are my passion, because I believe that improvement is the new fashion. Traveling is my drive, therefore I will see you somewhere live. I don't like to be stressed and that is why I wish everyone all the best. Keep it simple. A software Engineer and a craftsman. A Master of Science, a beginner at life. 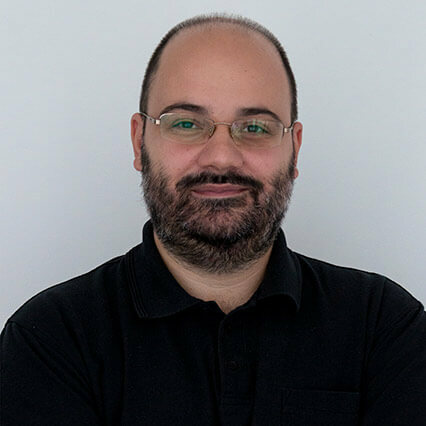 Hi, I'm one of the .NET Developers working at EXLRT. I like building things. I think of programming as logic-based creativity. Besides programming, I like diving and playing pc game classics. 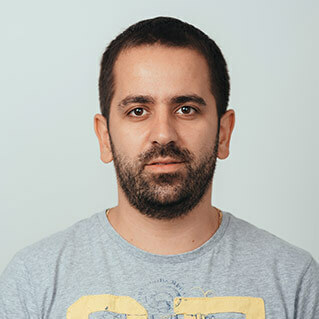 Hello, my name is Nemanja and I am a software developer at EXLRT. I like watching movies and sports. I also enjoy billiard and darts. 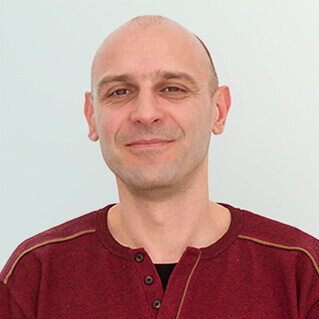 Hi, I'm Nenad, experienced software developer, working at EXLRT. I am dedicated, outgoing, and a team player. I consider myself as a social person who likes interacting with people. 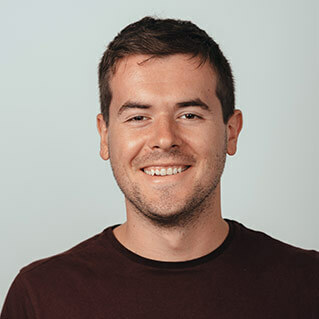 Ambitious and passionate coder who never stops learning. Music, sport and food lover. Programmer by day, dragon slayer and terrorist hunter by night. Hi, my name is Oliver. 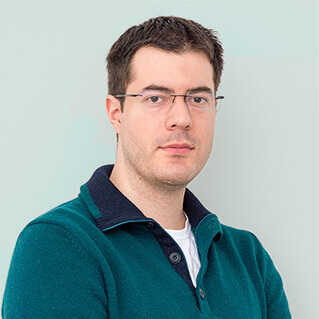 I am a Senior Developer associate at EXLRT specialized in .Net, SQL Server and Digital Asset Management. 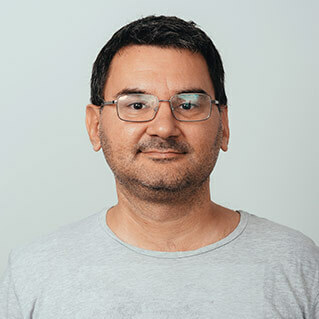 Petar Begović, Software Developer in Exlrt South. Code, cooking and coffee, in that order. Interested also in technology, pop culture, books, comics, and video games. Greetings! I am Petar. Main interests: lines of code, pizza and r'n'r. Hi, my name is Predrag. 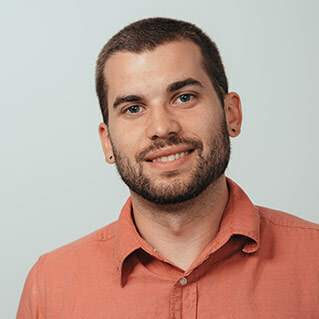 I'm a frontend developer at EXLRT. My main goal in my professional career is to never stop growing and improving my skills. I'm a passionate tennis and a guitar player. My free time is mostly reserved for my family. 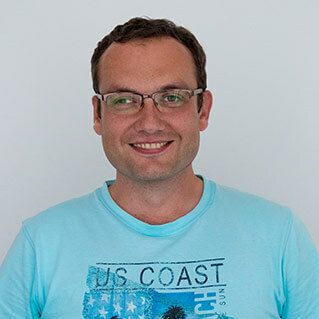 Hey, my name is Predrag and I am a Software Developer at EXLRT. I am eager to learn and improve myself every day, so my ambition is to be the best possible version of myself. In my free time I enjoy jogging, being with my friends and listening to music. 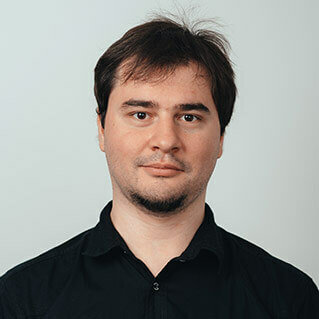 Hi, I am Radovan and I am a Software Developer at EXLRT. I like programming, especially for web and I am interested in computer intelligence. My favourite sport is basketball and I also like travelling, nature and cycling. 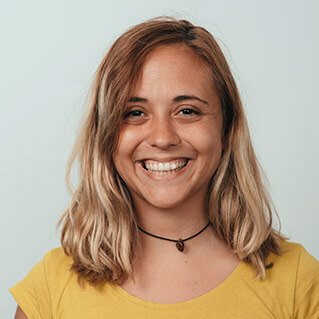 Hi, my name is Renata and I’m a Software Developer at EXLRT. In my free time, I like reading books, watching movies and hanging out with my family and friends. I like sport, music, nature, long walks and challenges. Dislike chaos. I believe that life has a meaning. I’m always trying to look on the bright side of the life. 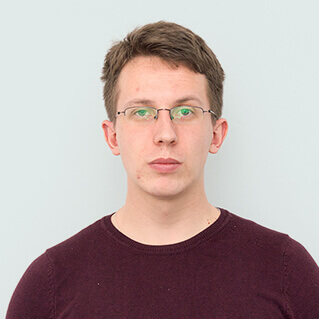 Hi, my name is Sasa and I work in EXLRT as an Android developer. I like sports generally but I especially like to play football and table tennis. I have accomplished many things in my life but what makes me feel most proud are my two awesome children and my parenting role. 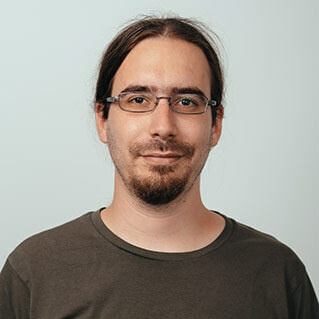 Hi, my name is Slobodan, and I am a software developer at EXLRT, specializing in Tridion, table tennis, chili peppers and nursing orphaned kittens. 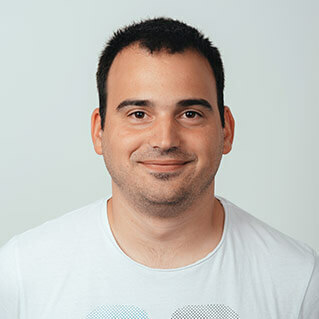 I am Srdjan and I am a software developer at EXLRT. I love trying new things, and always happy to share my knowledge with others. Addicted to TV series and movies. Amateur barista. Hello, my name is Stevan. Currently, I'm trying hard to improve my software engineering skills. In my free time I watch movies, and read books, and as of recent my interest in sports has increased. 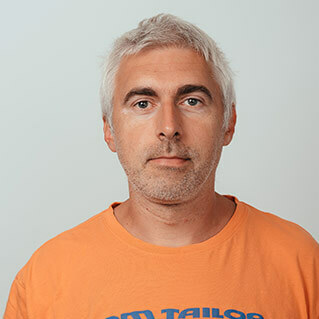 Hi, my name is Tamas and I develop software at EXLRT. I like beer and gaming. Did I mention I like beer? 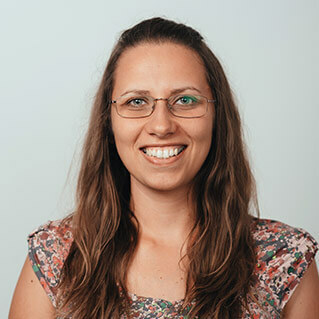 My name is Teodora and I am a Front End developer at EXLRT. I truly enjoy my job. Likes: Summer, yoga and reading books. Dislikes: cold, mess and rain. 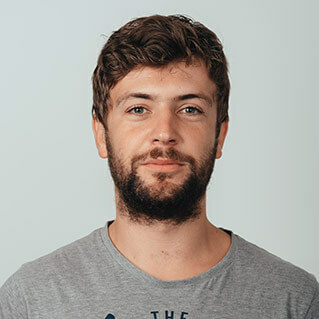 Hi, my name is Tomaš and I am a software developer at EXLRT. In my spare time, I like walking, reading books and listening to some good music. 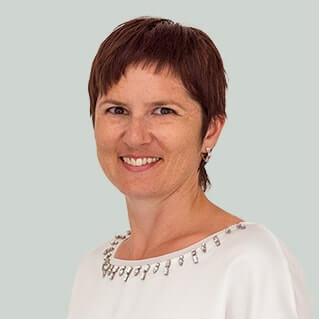 Hi, I am Verica. I am dedicated, outgoing and friendly. I love to travel, meet new people along the way, make memories and explore the simple things that can leave an imprint on me and my own personal growth. Cancer in horoscope and a Software Developer at EXLRT. While trying to attain a Master's Degree at the Faculty of Technical Sciences, most of the time I am actually playing football and I am not playing squash and video games... I lied about video games. Howdy-ho! Vladimic Maletic. Tech Lead in the Java development team. Non-conformist. Cynicism gets me through the day. 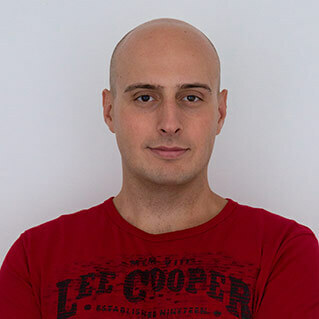 Hi, I am Vladimir Skataric a software developer for EXLRT, I enjoy programming in my professional life and I enjoy programming my personal life. Also I like crime novels, Sci-Fi movies and TV shows, and sometimes all of them together. 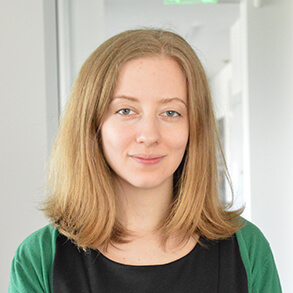 Hi, I am Vlada and I am a software developer. I like to keep my code clean, my desk neat, as well as other things in my life. Sport is my passion, jokes are my lifestyle and friendship is what keeps me going. Is it possible to be a programmer and an art person!? 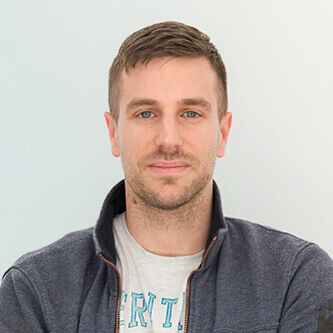 Besides loving Frontend development, I am educated and have experience in graphic design and play double bass and bass guitar in a band. For leisure, I enjoy fishing, hiking and bicycle riding. Hi! 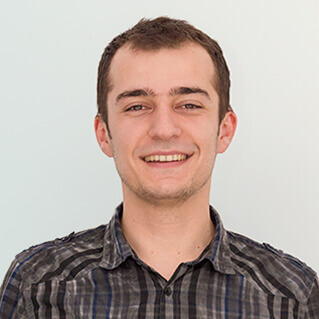 My name is Vukasin and I am a software developer at EXLRT. 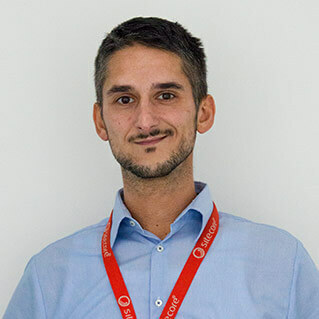 Currently, I am a part of the Sitecore and Kentico team and the technologies I implement are Sitecore, Kentico and DotNet. Playing football for the company team is fun since I like participating in sports. 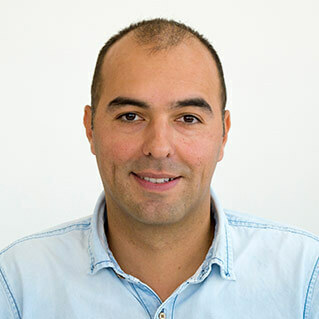 My name is Zeljko and I am a Full stack web developer in .Net. I like to watch football on TV ... play football fantasy game... play basketball ... play table-tennis ...drink coffee with friends. 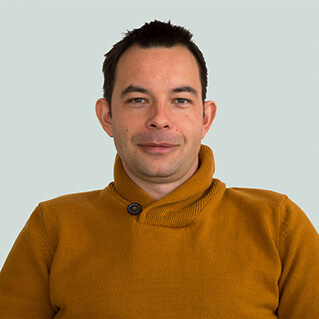 I like to build a trust relationship with everybody I work with, because I think that programming is a team sport. 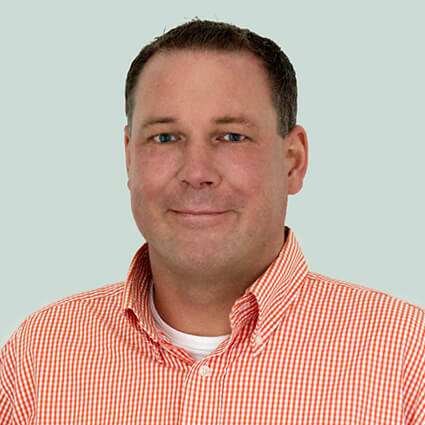 Having served as an officer in the Royal Dutch Army for 10 years, Marc decided to continue his career in the IT services domain. 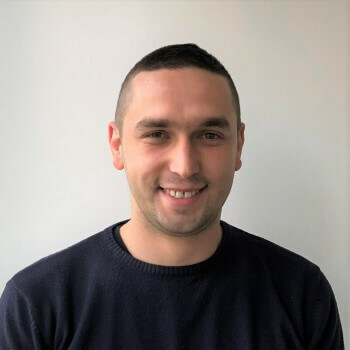 The next 10 years he gained allround experience from sales to delivery and from projects to managed services within HintTech after which he joined EXLRT in his current role in February 2016. Prior to setting up EXLRT (formerly known as HintTech), Dejan has been the co-founder and managing director of a web agency founded in 1997 that he decided to merge with HintTech in 2008. 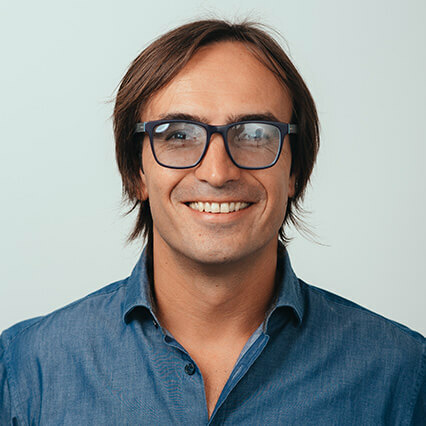 In his professional career, he has been focused on creating, monitoring and delivering results with strong targets while building profitable businesses from scratch. 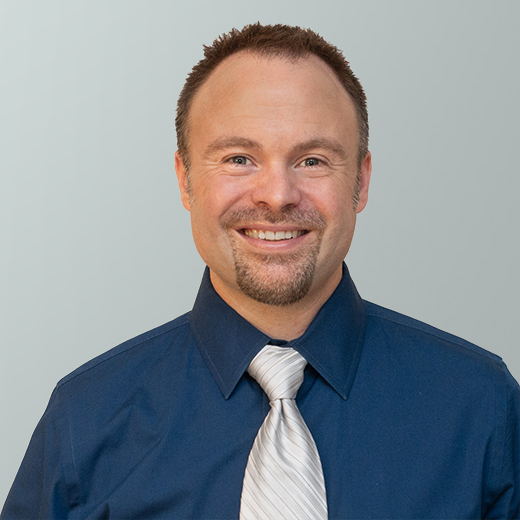 His interests extend to other areas of IT, including investments and executive roles in the field of biometrics (www.biotrustid.com). 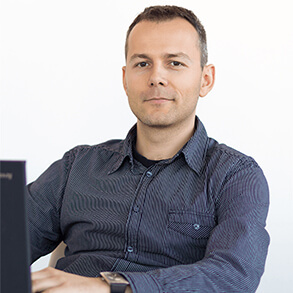 Dejan holds a Bachelor Degree in Business Information Systems at The University of Economy in Novi Sad, Serbia. 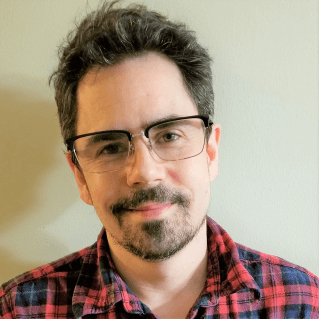 I’m a technology geek, software consultant, and photography enthusiast...My culture as a Cajun, from South Louisiana (USA), is rooted in good food, friendliness, and southern hospitality. 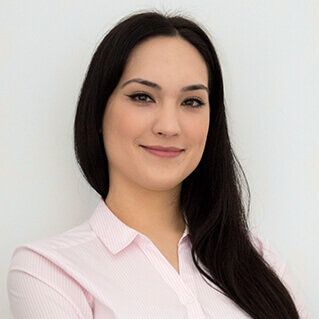 Jelena is a Software Engineer with years of experience in area of web application development and architecture. Always had a passion for math and the problems solving that keeps you up all night long. Main focus is on Delivery, Technical Team Lead and Management, People Management, Organization Competence Development Management. 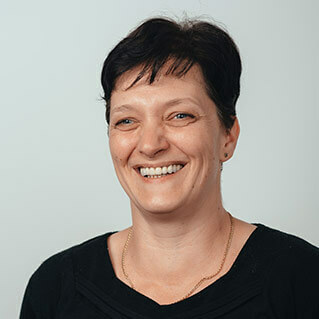 Jelena holds Master's degree in Electrical Engineering and Computer Science from Faculty of Technical Sciences, University of Novi Sad and has been a member of the EXLRT team since 2008. 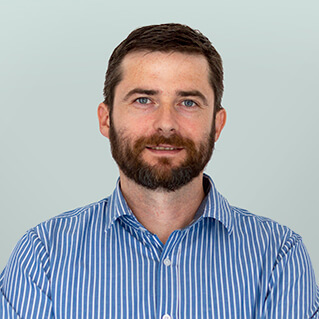 Pragmatic IT professional with a reputation for strong work ethic, approachability and consistent commitment to team leadership, process development and innovation. 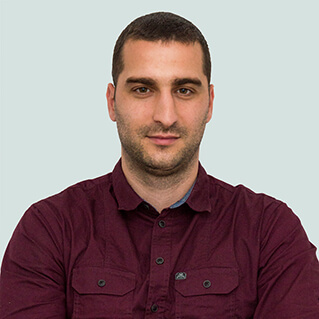 Milijan has a background in Software Development, holds a Master's degree in Software Engineering and has been part of the EXLRT team since 2008. 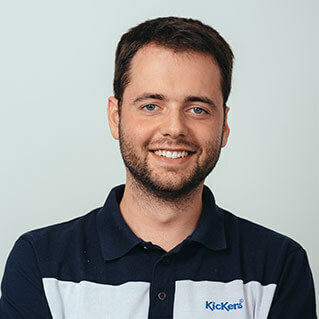 Kristijan is a guardian of company's finances, and can be noticed around being under immence pressure to purchase a locked beer refrigerator which would automatically unlock if all employees delivered their monthly timesheets within a deadline. 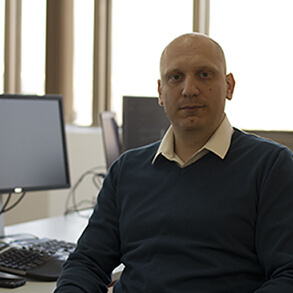 Aleksandar is responsible for Quality management at EXLRT. 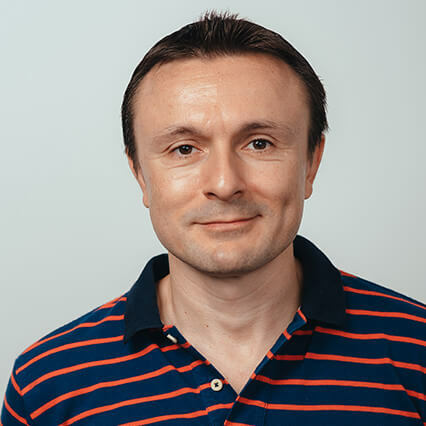 Holds a University degree from Faculty of Economics - Department for Information systems and have more than 10 years of professional work experience in IT. 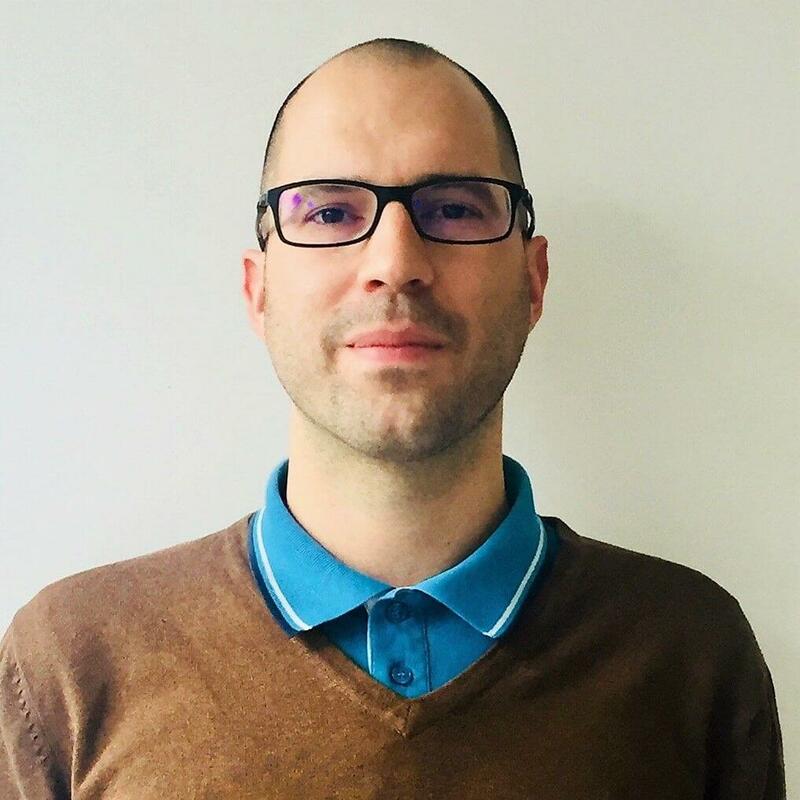 Gained experience in wide range of positions from development up to project and team management, mostly on large, international project, in private as well as in public sector, joined the Exlrt team in June 2013.